Hi, I had a look again and it is very hard to see, but it could be the Hessen Bravery Medal. Why would it be at #5 and not at #3, though. Thats a pity. 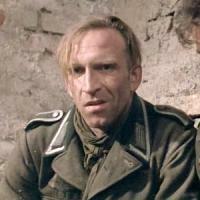 I thought, that he would have been an officer in the 1920s and thus in the ranklists. 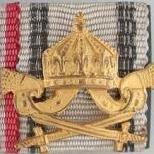 The second ribbon is definitely the Friedrichskreuz. The front of the ribbon faded but on the backside the original colors are still preserved. 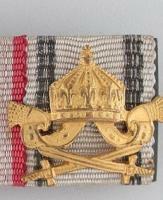 The fifth ribbon is in my opinion the General Honor Decoration (Prussia). Very beautiful! Thanks for showing, Matthew! Thanks. I guess I'll need to find a photo of the bar in wear.